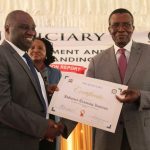 JTI has facilitated induction programmes for about 1500 new staff of the Judiciary. 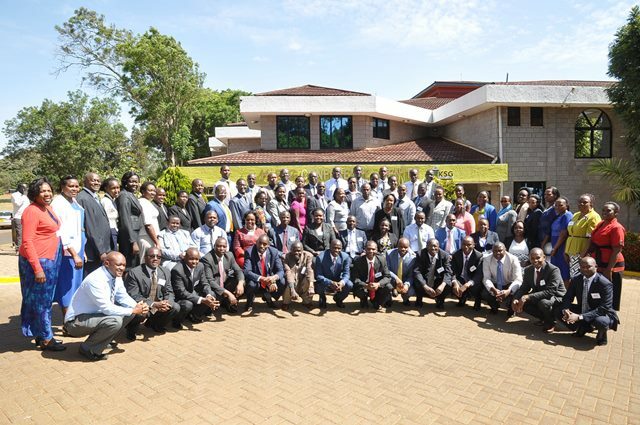 For existing staff, the institute facilitated 356 Judicial Officers and staff to attend Kenya School of Government trainings. 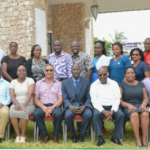 These KSG trainings were partly promotional and aimed at enhancing the skills and competencies of the participants.One of the mandates of JTI is to conduct Continuous Judicial Education (CJE) for Judges and Judicial Officers. 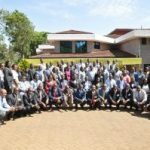 Further, JTI is mandated to prepare and implement training programmes for staff of the Judiciary. 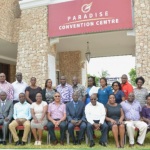 During the 2016/17 financial year, various CJE programmes were rolled out for Judges and Judicial Officers focusing on Electoral Dispute Resolution.